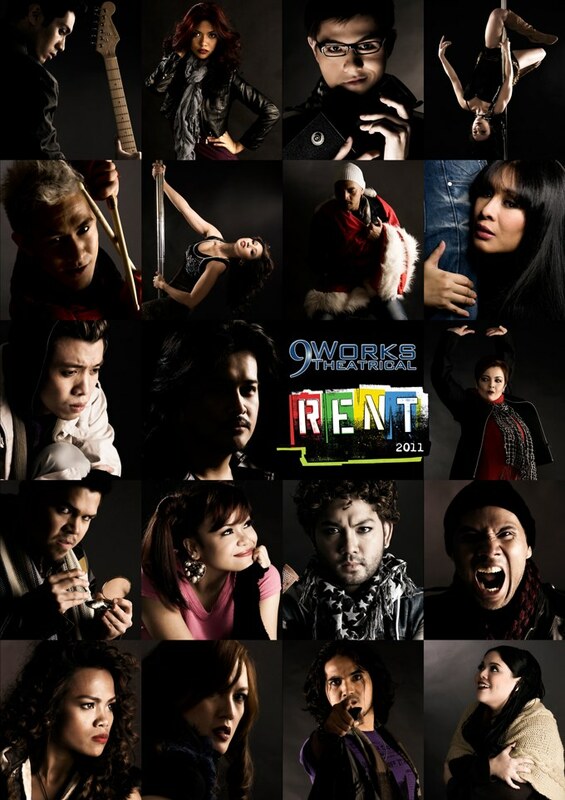 Due to insistent public demand, 9 Works Theatrical will bring back Rent - the revolutionary rock musical starting February 12, 2011 at the Carlos P. Romulo auditorium, RCBC Plaza, Makati City. After staging Rent back in February and December 2010 respectively, 9 Works Theatrical has received a lot of inquiries and requests from RENTheads, students, school groups and ‘rock’ music fans both young and old to stage it again. The 2011 version of Rent will be newer, fresher and bolder in approach and is under the over-all supervision and direction by Robbie Guevara. 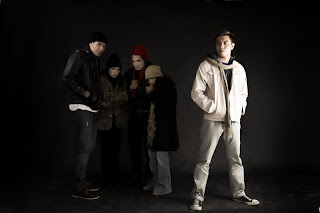 Rent - a Pulitzer Prize and Tony Award winning musical was written by Jonathan Larson as an imaginative retelling of the classic Giacomo Puccini opera, “La Boheme” set in the gritty Lower East Village of New York City. Rent is the unforgettable and timeless story of a group of starving bohemian artists. Despite poverty and illness, they all learned to struggle with life and survived during the rise of a mysterious, deadly disease - AIDS. Eventually, they all learned to fall in love and found their voices through a universal message of hope for everyone. Some of the country’s talented theater artists who will reprise their roles for the restaging of RENT (previously staged by 9 Works Theatrical – Feb. 2010 at the Carlos P. Romulo Auditorium, and Dec. 2010 at the Rockwell Power Plant Cinema 2) include singer/TV host Gian Magdangal as Roger Davis, the songwriter. 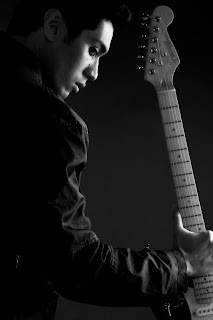 Gian recently starred in 9 Works Theatrical’s hit musical The Wedding Singer and regularly appears in GMA-7’s Party Pilipinas. Sheree Bautista, TV personality / singer and Magdangal’s real-life girlfriend will reprise her role as Mimi Marquez, the AIDS-afflicted dancer from the Cat Scratch Club. Alternating with Sheree and joining the cast for the first time is singer/TV personality Ciara Sotto. Ciara recently appeared in the local theater production of Magsimula Ka! 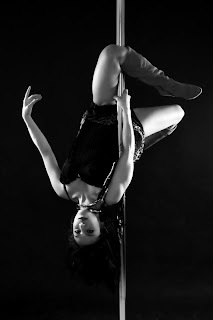 and is thrilled to be playing a role that both challenges her and puts her pole dancing skills to good use. Also returning are Fredison Lo as Mark Cohen, the nerdy filmmaker; OJ Mariano as Tom Collins, the computer genius; Job Bautista as Angel Dummott Schunard, Collins' drag queen street musician lover; Jenny Villegas as Joanne Jefferson, Maureen's public interest lawyer lover, and Lorenz Martinez as Benjamin Coffin III, a former member of the group who, after marrying a wealthy woman, has since become their greedy landlord. Carla Guevara-Laforteza rejoins the cast as Maureen Johnson, the larger-than-life performance artist who sings “Over the Moon.” Alternating with her is newcomer Mian Dimacali who got the critic’s nod in the December 2010 run. For tickets: call (632) 557.5860, 586.7105, or +63917-5545560, or visit www.9workstheatrical.com, or call TicketWorld at (632) 891.9999. RENT is presented through special arrangement with Music Theatre International (MTI) 421 West 54th Street, New York, New York 10019 Tel. : (212) 541-4684 • www.mtishows.com.